Popularized in the late 17th century by King Charles II, pocket watches have remained a staple among timepiece collectors and enthusiasts. Today, there is an immense selection of antique pocket watches on the market—and many of them are valuable. However, All Things Antiques & Collectibles in Rochester, NY, notes that age is only one factor that determines how much vintage jewelry is worth. If you’re new to this type of collectible, pay attention to the following features when buying or selling an antique timepiece. Knowing these details ensures a smooth and fair transaction. There are two basic pocket watch styles. Hunter-cases have a spring-release cover that opens to reveal the face. Open-face styles have no front case; the face is exposed for direct viewing. Due to their small size, pocket watches are delicate. It’s important to know how the setting mechanism works, so you can handle and wind it properly. For example, a stem-set watch has an external knob that must be pulled out before you can turn it to adjust the time. A lever-set style has a small switch on the side of the case that you need to engage, so you can manually reposition the hands. Handle these components gently—damaging them can decrease the watch’s value. Once you know how your pocket watch is set, make sure it works. If a mechanical component does not want to move, you may not be able to change the time. Do not force the mechanism, or you risk damaging it. Watches that work fetch a higher price than those that don’t, but a broken one might bring the lowest value of all. Whether you’re buying or selling a timepiece, the material plays a significant role in establishing the item’s value. Fine watches were typically made from precious metals like gold, silver, and bronze. Even if the item is not functional, these materials have an intrinsic value. Even if a watch isn’t made from a precious metal, it may still have historical value. For example, if you buy a piece that was used to time trains on the Transcontinental Railroad, people may be willing to pay more for the story. 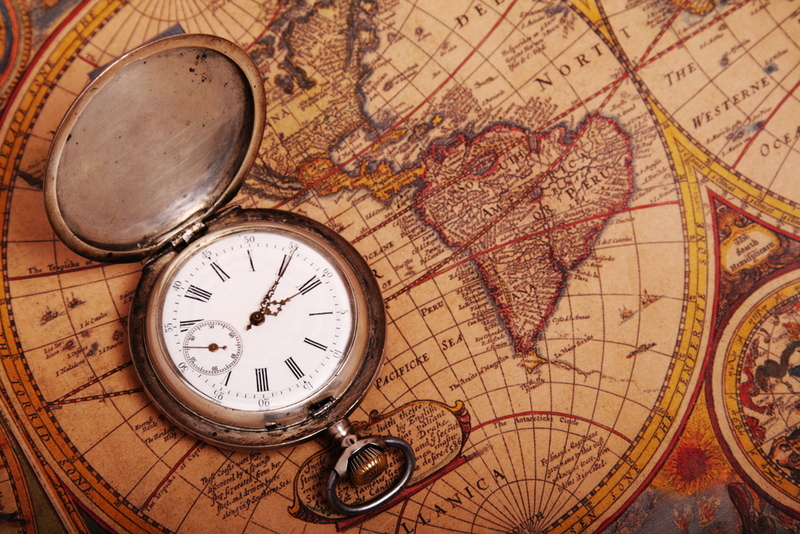 If you want to buy or sell a pocket watch in Rochester, NY, the staff at All Things Antiques & Collectibles has the expertise and inventory to help you get a good deal. Visit them online to learn more about their impressive selection of antiques or call (585) 647-9320 to speak with a specialist about your item.